Is there a better way to start off a Sunday full of wedding planning than with a glass of champagne? I really don&apos;t think so and neither does West Belmont Place at The National Conference Center. You can visit with many of the venues and vendors that will be participating in the tour in the morning to plan your trip through Loudoun while enjoying some delicious food and refreshments so make sure to stop by West Belmont Place first this Sunday starting at 10am until Noon. It&apos;s where all of the planning starts. It&apos;s hard to pick a date, choose colors, write out the guest list or start getting excited about your upcoming nuptials until the venue is booked. How do you choose? 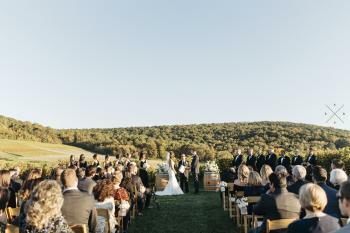 There are so many picturesque venues in Loudoun that it would take forever to pick one for your special day. 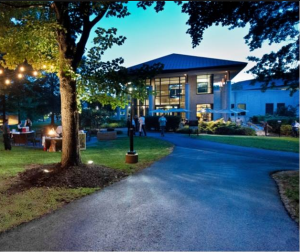 Luckily for you, the 2017 Weddings in Loudoun Open House gives you the opportunity to see and meet with over 30 wedding venues such as Breaux Vineyards, Morven Park, Historic Old Stone School, the Springhill Suites and many more. Check out the full list here. I don&apos;t know if the word "vendors" does these amazing wedding service professionals justice. Photographers, florists, musicians, planners, bakers, beauty specialist, transportation and basically anything else you can think of will be on the 2017 Weddings in Loudoun Open House to make your wedding planning so much easier. 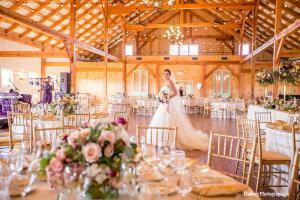 It truly is a one stop wedding shop in Loudoun with over 60 service professionals for you to meet, or even book, with while out and about touring all of the possibilities for your Loudoun wedding. Find all of these amazing professionals here. If you can think of something that is better than free stuff, please let me know. These prizes are much better than a free pen at your last office holiday party. While you tour Loudoun, make sure to enter for prizes with EACH venue and vendor participating in the 2017 Weddings in Loudoun Open House. That&apos;s over 75 prizes that you could win to make your special day just a little more perfect such as romantic overnight getaways, discounts of ceremony rentals, free flower arrangements or photo sessions, gift cards and so much more! We hope that you will join us on this day of love in Loudoun this Sunday March 19th. 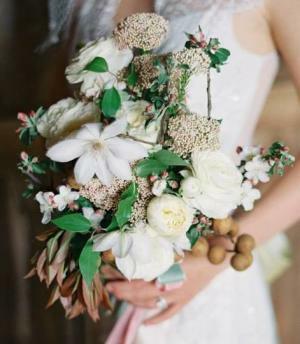 We love showing off all of the beautiful possibilities of what your wedding in Loudoun can really be. Make sure that you show off all the fun you are having while exploring the county by posting on social media and using #LoveLoudoun Find out all of the information on this weekend&apos;s Open House on the website.